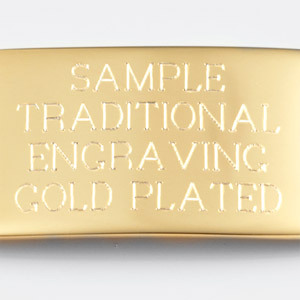 Weight: 1.37 oz. 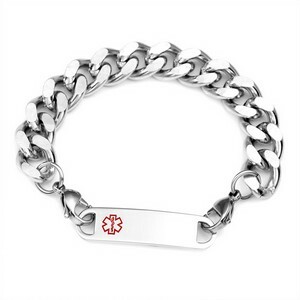 / 39 g.
This heavy duty stainless steel link bracelet has a solid look to it without weighing down your arm! 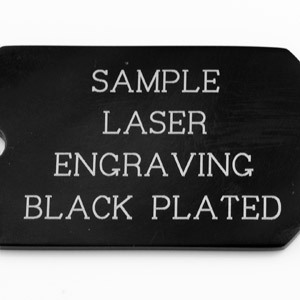 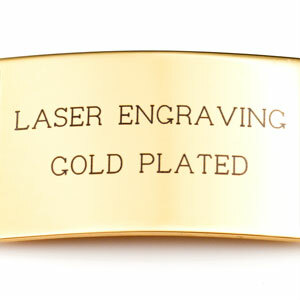 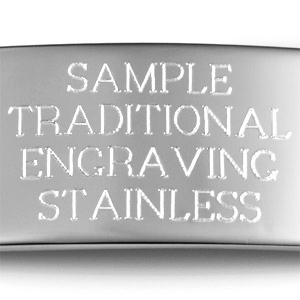 It's hypoallergenic and non-corrosive 316L surgical stainless steel ID tag has a medical symbol on front and can be engraved. 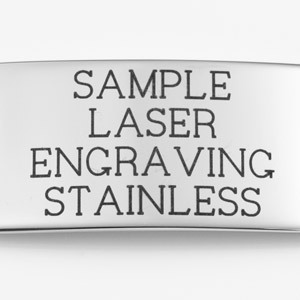 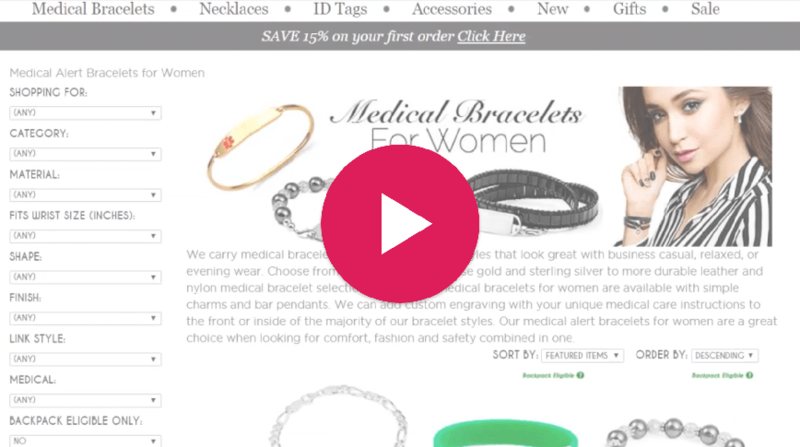 Medical bracelet measures 8 1/2 inches in length.